Urban Clothing and footwear for sale online. 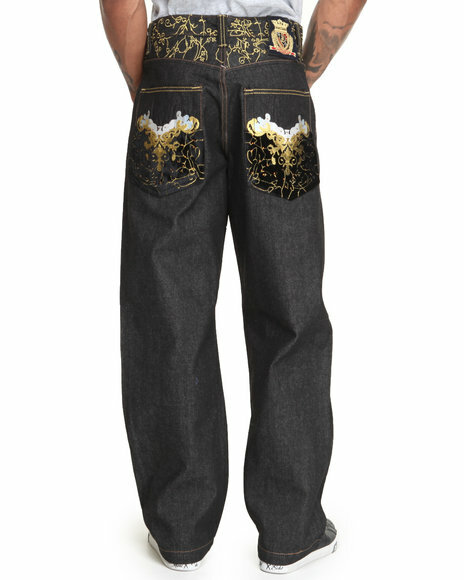 Crown Holder Black C H Velvet Back Pocket Denim Jeans and more. 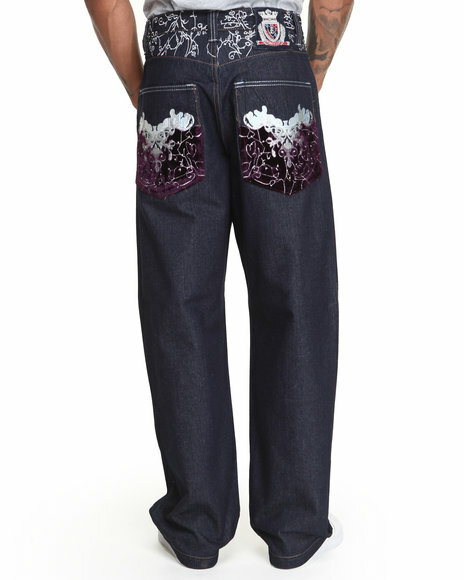 Crown Holder Black C H Velvet Back Pocket Denim Jeans. 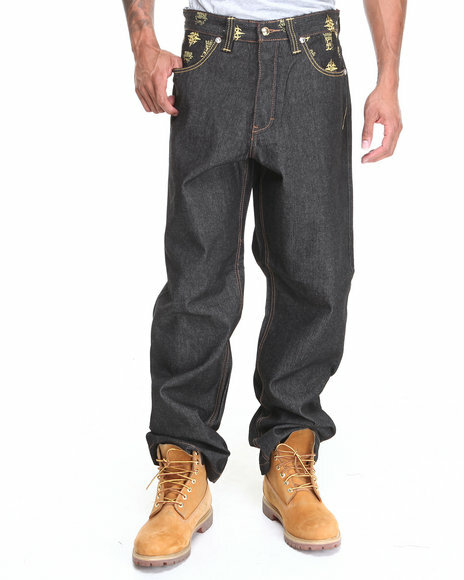 Crown Holder Dark Wash C H Velvet Back Pocket Denim Jeans. 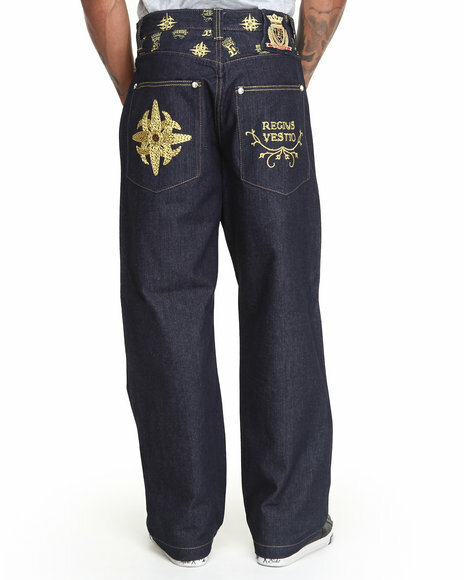 Crown Holder Dark Wash,Gold C H Regius Vestio Denim Jeans. Crown Holder Raw Wash C H Regius Vestio Denim Jeans. 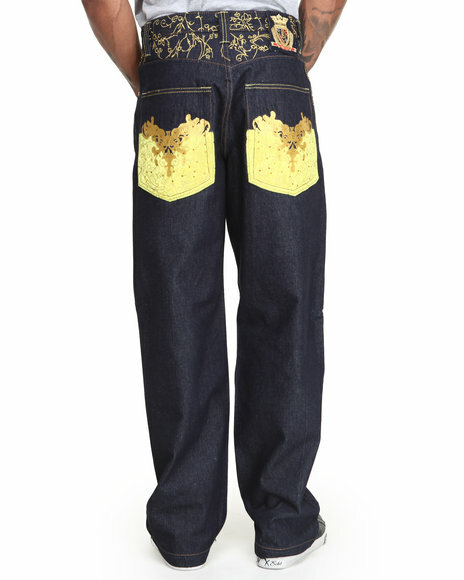 Crown Holder Raw Wash C H Velvet Back Pocket Denim Jeans. 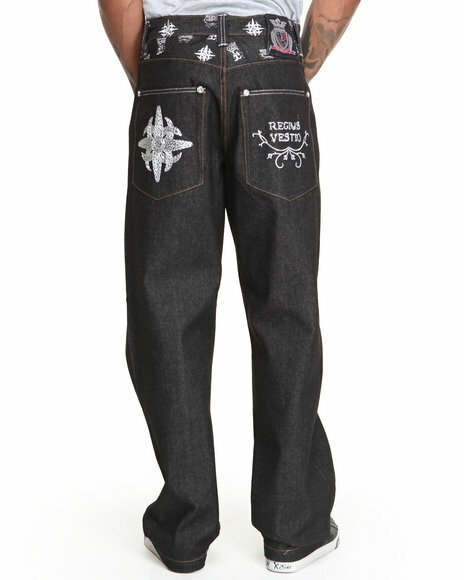 Crown Holder Silver C H Regius Vestio Denim Jeans. More Crown Holder Styles at Dr Jays Hip Hop Clothing and Footwear for men, women, and kids.